Going green (and staying green) in order to protect our environment is now more important than ever before. Unfortunately, many people think that there’s nothing they can do, or that one person simply can’t do enough, which is far from the truth. Every little thing you do to preserve the environment matters, so start from your own home by making it more energy- and water-efficient. If you’d like to know how, here are a few tips that should help you. If you want to save water in your bathroom, start by changing your own habits. Don’t let the water run while brushing your teeth, shaving, etc. Also, as relaxing as taking a bath is, it’s much more water-efficient to take shorter showers instead. Moreover, try not to run half-loads of laundry ‒ a full load means that you will not just wash more clothes at once but also conserve both water and money by doing so. Another way to save water in your home is to install water-efficient fixtures, like low-flow shower-heads, aerators, and double-flush toilets. 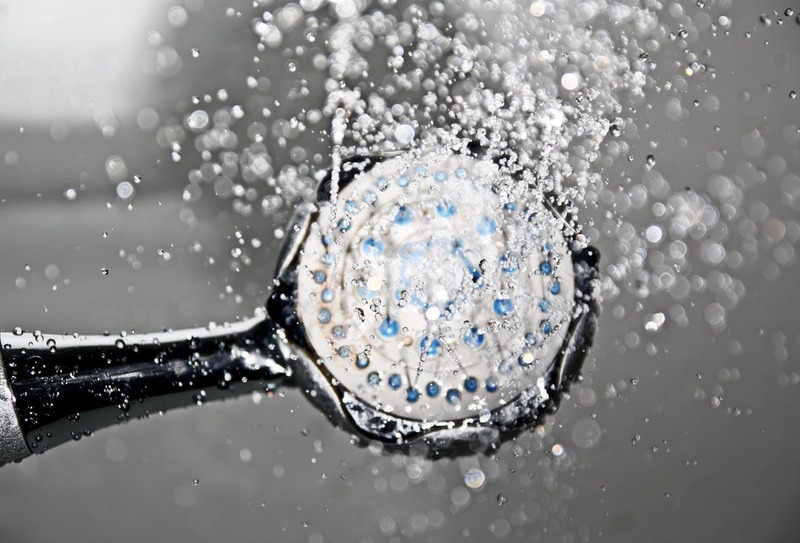 Most conventional shower-heads use around five gallons per minute, while low-flow shower-heads use less than two and a half gallons per minute. However, if you don’t want to sacrifice pressure for efficiency, there are also many new models that maintain the flow while still saving you the same amount of water. You should also insulate your heater and water pipes so they don’t cool off too fast. 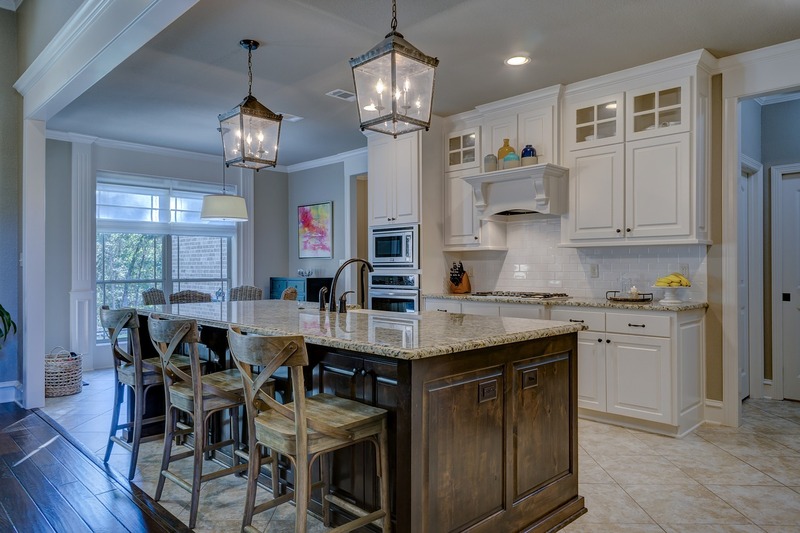 When it comes to saving energy, the best place to start is your kitchen. While most appliances tend to look pretty much the same, older appliances usually use a lot more energy than the newer ones. This is why you should replace your old kitchen appliances with the new ones ‒ just make sure to check for the Energy Star logo when buying. 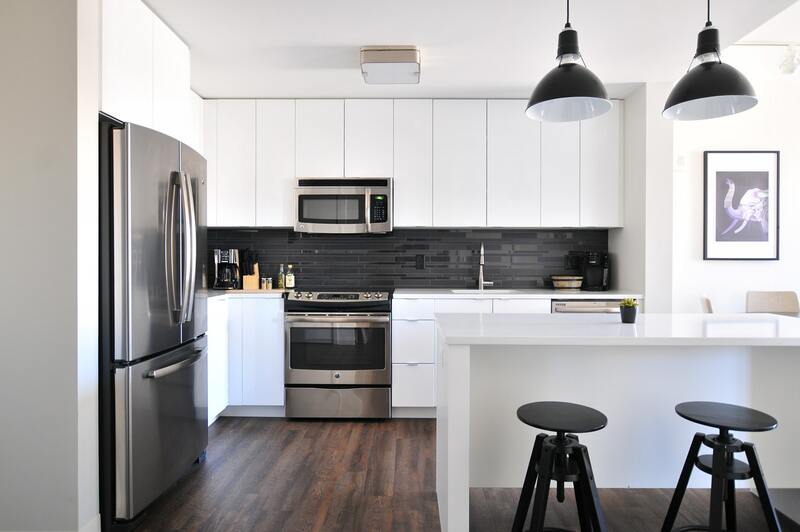 Moreover, you can’t go wrong if you opt for models made by reliable and quality brands, such as the well-known Electrolux appliances, which all come with the Energy Star logo. Instead of using the incandescent bulbs, try switching to the LED ones. 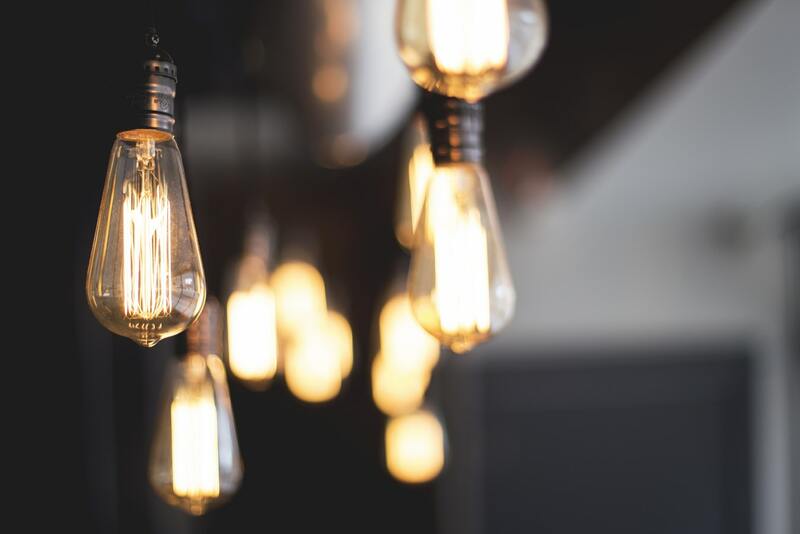 They might cost a bit more initially, but they can last up to 12 times longer than the incandescent ones, which means that they will definitely pay off in the long run. Plus, the incandescent bulbs give off heat while turned on, so switching to LEDs can also help you keep your home cool during summer. If you can’t afford such an investment just yet, you don’t have to switch all the bulbs at once; replace as many as you can, mix them up a bit, and you’ll surely notice the difference. If you want all of the changes you make to really have an effect, you need to make sure your home is well insulated. If your home insulation is not good, you will be losing a lot of heat in the winter, and you will have much more trouble keeping your home cool during the summer. These things can cost you quite a lot, which is why good insulation is so important. There are many different techniques and types for insulating your home, so do your research, see which one fits you best, and don’t let your bad insulation cost you. Proper landscaping around your house can protect your home from the intense heat during summer and chilly winds during winter. 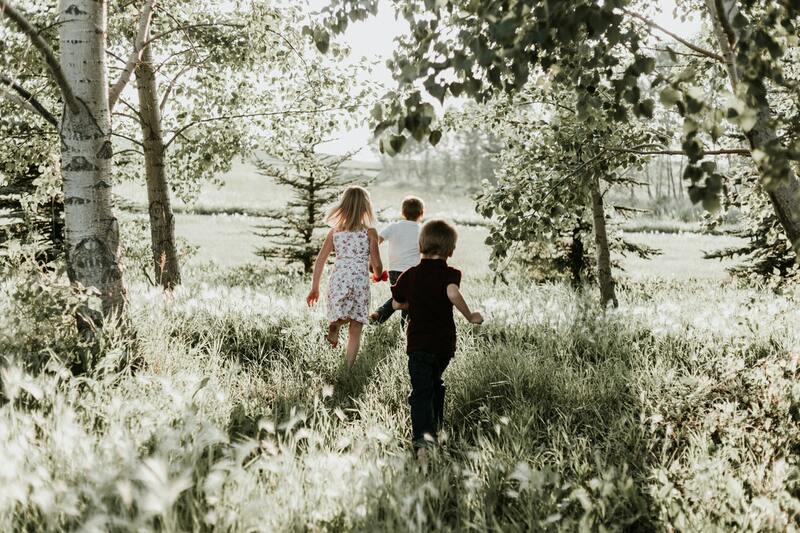 Tall trees provide plenty of shade during the hottest months, which will make your home much cooler and more comfortable. In winter, you will be protected from the wind, so you won’t have to spend as much energy for heating. The amount of energy and money you can save becomes even more noticeable if you start using energy-efficient appliances and have good insulation. Making your home more energy- and water-efficient is not as hard as it might sound at first. You just need to follow a couple of simple steps, and you don’t even have to do everything overnight. 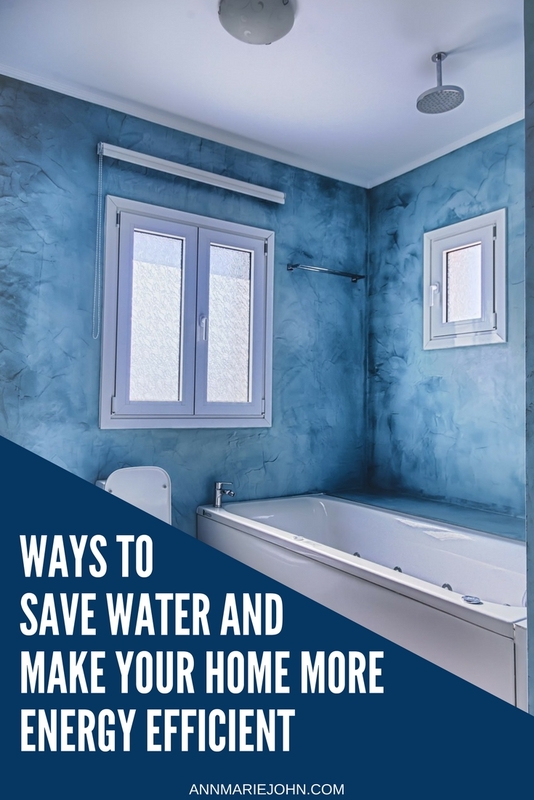 Adjust to the changes at your own pace and in time, you will not only save water, energy, and money, but you will also do your part in saving our planet.